We have amplifiers of all sizes and brands in our catalogue and we would love to have you come and browse our options at our studio in Barrie. When we talk about instruments here at Mojo Music Studio, sometimes, the instruments get all the credit. Although acoustic and electric instruments sound great on their own, amps are the powerhouses of any musical setup. 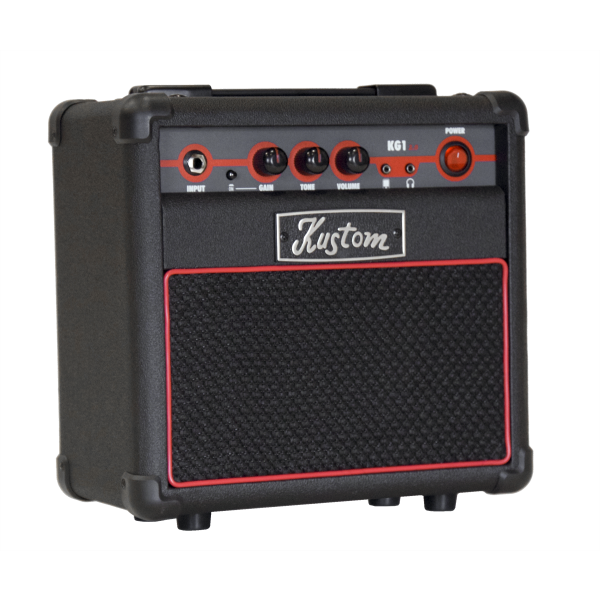 We have tons of different amplifiers of all sizes and brands in our catalogue and we would love to have you come and browse our options at our studio in Barrie, Ontario. For any venue, it’s important that you have the right amp with you. For example, a huge amp in a tiny club is overkill and will require extra setup that isn’t necessary. On the other end, having a tiny amp in a huge theatre means that some people aren’t going to hear you. We’ll help you find the right amplifier for your needs, whatever they may be. When it comes to amplifiers, we’ve got you covered. Reach out to us at Mojo Music Studio today to find out more from one of our music professionals and play loud!